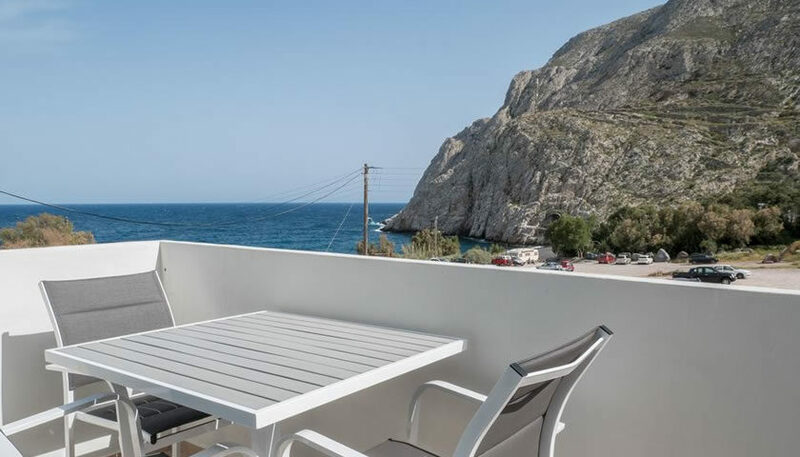 Comfortable studios and apartments, many of which with great sea view, very close to Kamari beach. The units have private balconies, meal preparation facilities and a dining space. 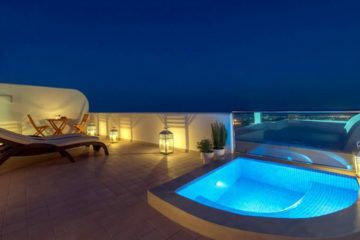 Specify the dates of your visit to Santorini to check availability and prices of Katrakis Sea View by Chez Sophie.